Gardiner Center (GC) • 9421 Bainbridge Rd. 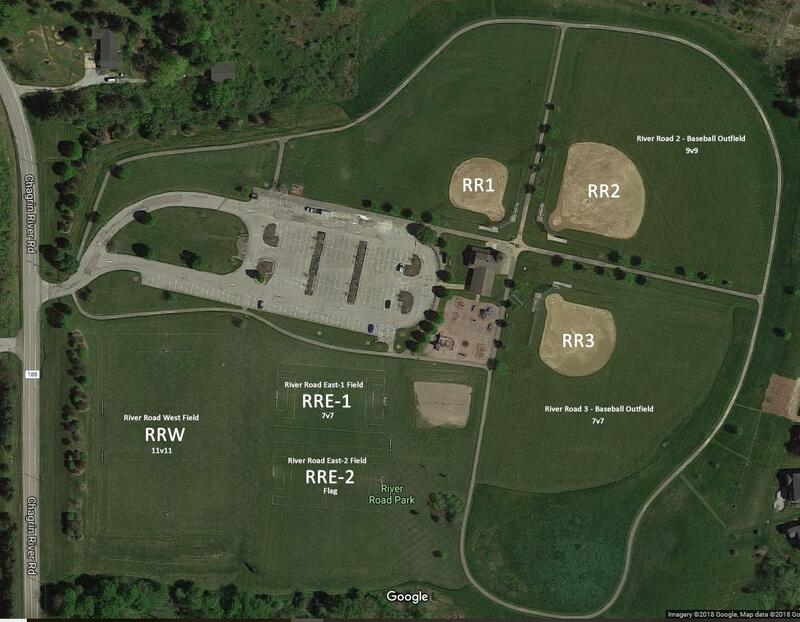 Chagrin River Run Park Baseball Field • 252 Solon Rd. 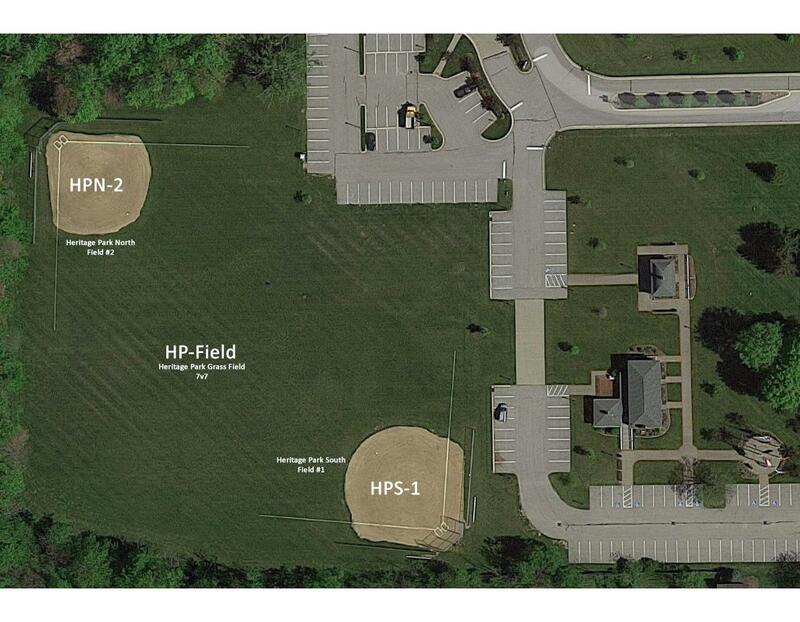 Chagrin Founders Field • 7600 E. Washington St.
Concord - Lamuth Middle School • 6700 Auburn Rd. 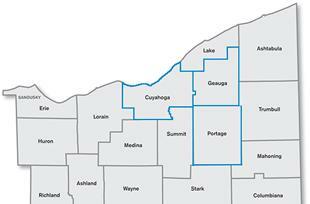 Chardon - United Methodist Church • 515 North St.
Chardon - Munson Twp Park • 12641 Bass Lake Rd. Newbury High School • 14775 Auburn Rd. West G - JV Field • 8611 Cedar Rd. Kirtland High School • 9150 Chillicothe Rd. Munson Twp Park • 12641 Bass Lake Rd. Kenston - River Road Park #2 • 17535 Chagrin Rd. Ledgemont Elementary • 16200 Burrows Rd.